On January 10th 2015, the Polaris Professional Jiu-Jitsu Invitational was broadcast live to the world and since then the world of grappling has never been the same. 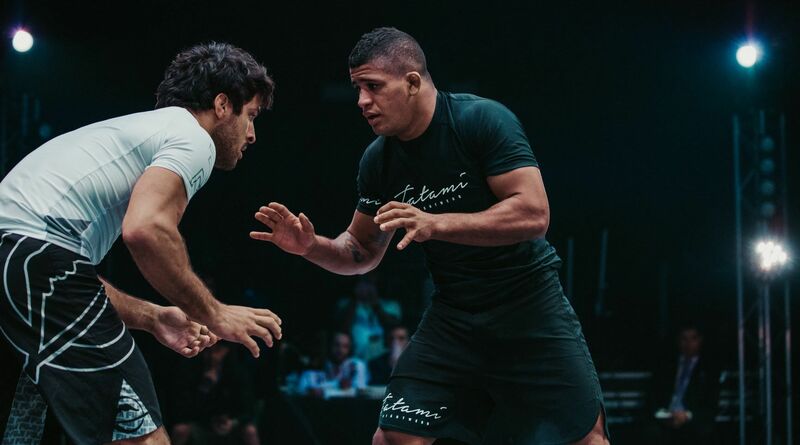 As the brainchild of Scramble and Tatami Fightwear, their goal was to bring some of the world’s best grapplers to the UK to show off their skills on one of the biggest platforms to date. On November 9th they return to their spiritual home in Cardiff at the Ice Arena to bring us their biggest cards to date. As a celebration of this, we've collaborated with Attack The Back to bring you all the stats from their previous events.